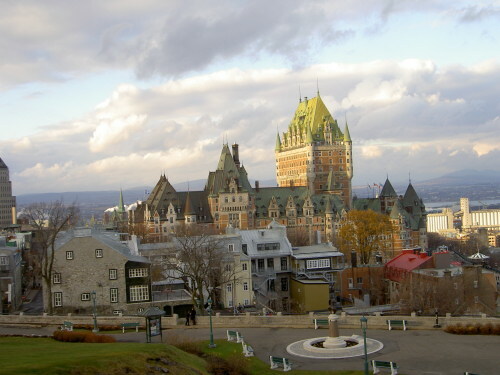 Arrive, IN 7th Nov. -Drive to Quebec City via Montreal. 8th Nov. -Adventure around the upper old city area. 9th Nov. -Adventure around the lower old city and the entire city wall. OUT 10th Nov. -Breakfast and Montmorency Falls.